Graphic Landscape & Design, Ltd. Comment: had 2 trees removed. Need area leveled and grass planted. the stumps were ground , but area needs work to enable grass and mowing. Comment: Hydroseeding a drainage swale/trench that was recently dug and graded in a residential single-family home neighborhood in Avon, OH. Comment: I would like to get an estimate for spring clean up. My husband has been a little busy. Country Lawn Care Services, Inc.
Avon Lawn Care Services are rated 4.63 out of 5 based on 1,846 reviews of 19 pros. 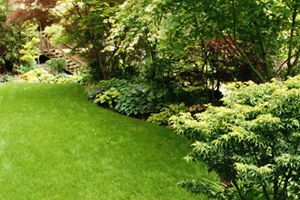 Not Looking for Lawn & Garden Care Contractors in Avon, OH?